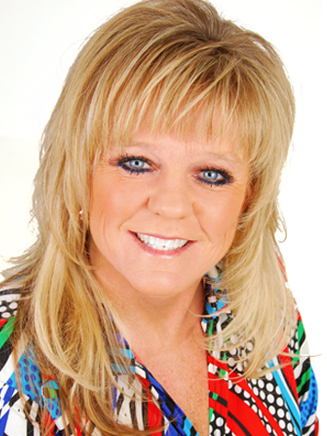 Donna Rogers was elected as Mayor of the City of Webster on May 10, 2014, to serve a three-year term. She has resided in Webster with her husband for over two decades where her life has been centered around home, family, friends, and civic service. Mayor Rogers has reared three wonderful, successful sons in whom she takes great pride, as well as her beloved daughter-in-law and grandson. Donna Rogers has presided as Marina Manager at South Shore Harbour for 30 years, while serving the City of Webster for more than 17 years and raising her family. From 1995 to 2011, Rogers has served as Council Member and Mayor, and she has led the Webster Economic Development Corporation as President since its inception in 1999. Rogers states that her decision to run as Mayor in May 2014 was motivated by the simple fact that she loves the City of Webster and takes enormous pride in working on the community’s behalf. As Webster continues to progress, Mayor Rogers pledges to work in harmony with City Council, the Webster Economic Development Corporation, and City Staff to provide residents, businesses, and visitors with superior services.